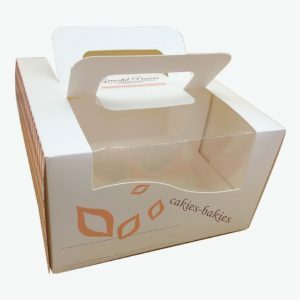 Cupcake boxes can be used to present various sorts of cupcakes to customers in an efficient way. Cupcakes are eaten and loved across the world. This small food product is equally popular among people of all ages. Bakers and confectioners keep striving hard to improve their goods to be more satisfying for customers as compared to others. 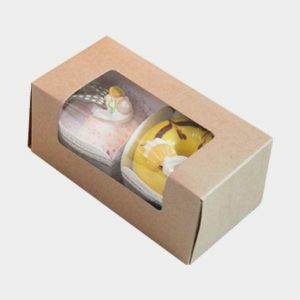 Personalized boxes for wedding & party favors with multi pack inserts or both paper and plastic help a lot in this regards. 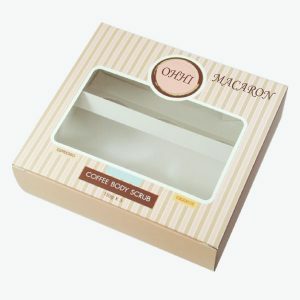 Present customers a mouth-watering treats with tempting favors packed in individually designed and optional hand wrapped specially for them. 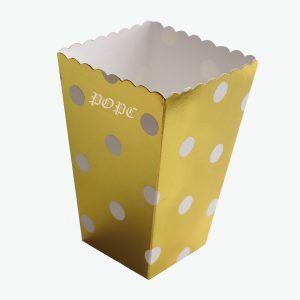 Adorable and charming letter shaped cupcake boxes are a great way to present unique variety of cupcakes to clients. A usual size cupcake can almost be baked using the same basic ingredients as that of a standard cake. However, several other variations are possible by adding additional ingredients like nuts, chocolate chips and so on. These boxes with inserts are often designed in special colors. These can be easily modified to as what the requirements are. 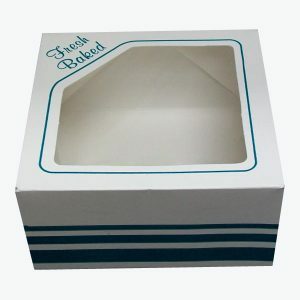 Customboxesfor.com is a well-known manufacturer of cupcake packaging and offers wholesale prices to retail customers. 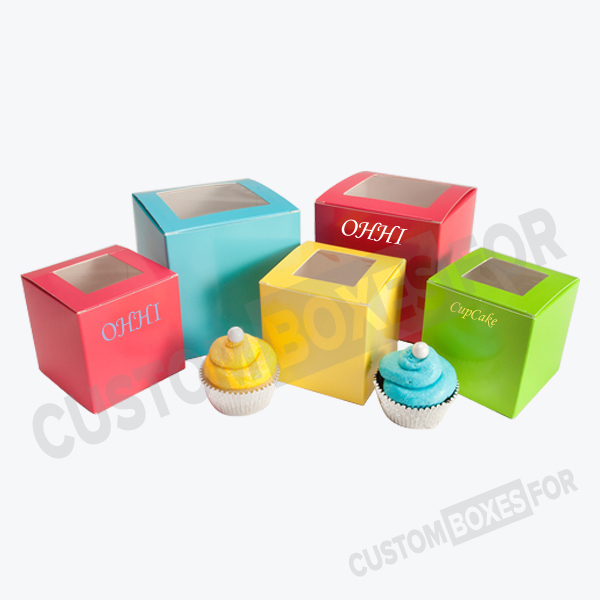 Multiple designs in vibrant colors and shapes are available which can be chosen for cupcake boxes and inserts. We use the best quality material available for production of these boxes which are favored for their strength and beauty. Within Continental United States and Canada, FREE Shipping and Handling on regular orders* is offered. Urgent Delivery Contact us for zipcode specific shipping rates as we do not markup our profit on shipping. Complimentary designing services of our expert graphic designers can be availed depending upon specific business requirements without any die cut or setup charges.